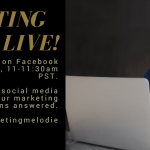 On today’s episode of Marketing Success LIVE! I play a game of telephone, share tips on providing value to your audience AND I’m exercising all at the same time. Click HERE to watch the replay. Main takeaways from today’s Marketing Success LIVE! Give back by writing LinkedIn recommendations for people who have motivated and inspired you along your career path. Provide value by sharing tips and tricks related to your business. 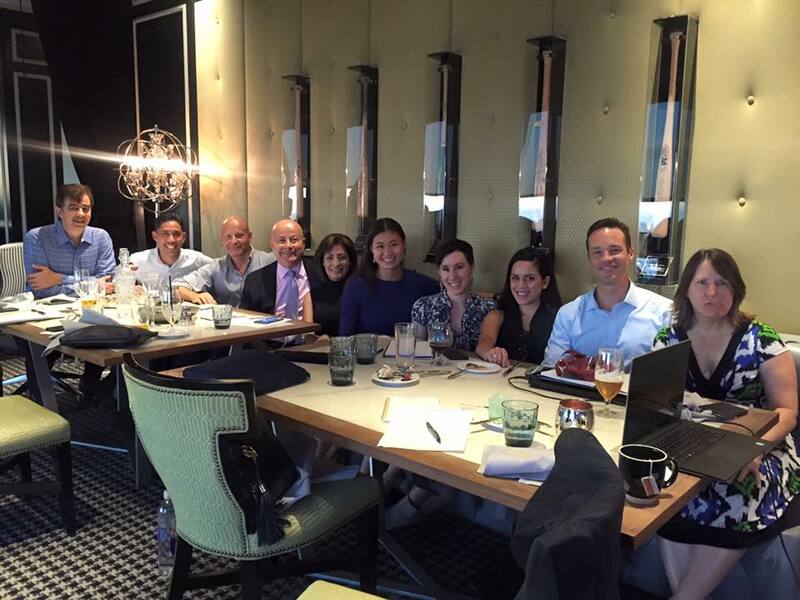 Here’s an example from Vanessa Miranda (She’s a Marketing Success Team member!). 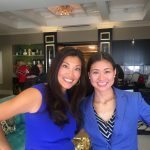 Her company is Skyline IT Services and she does a phenomenal job and sharing valuable tips and tricks that everyone can use. 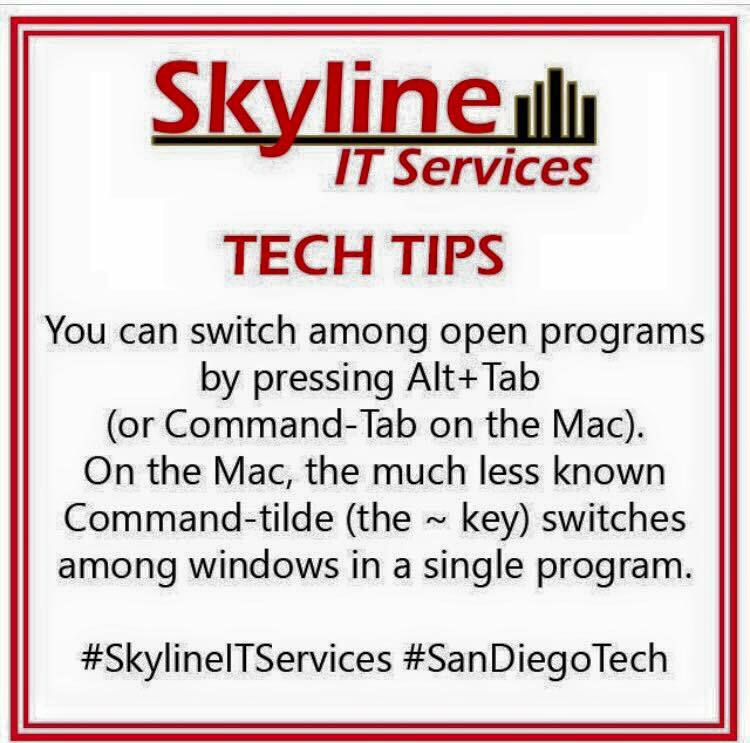 You may not need IT services right away, but when you do, or when you hear of someone who does, then Skyline IT Services will be top of mind. Provide value AND give back by sharing content created by others. Utilize tagging features when sharing, so the other party is aware that you shared their information. Sharing content also makes you a valuable content curator. For example, I have some friends who are great at sharing about upcoming business and networking events. I also have some friends who are great at sharing industry articles that I want to read. Remember, sharing is caring! You can now book an appointment with me on Calendly- For the next 2 weeks, I want to connect with as many of my friends as possible, and meet new ones! Book a time to enjoy breakfast on me. 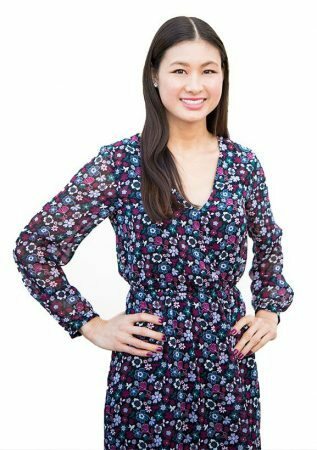 Marketing Success Team- I recently launched a marketing mastermind for Entpreneurs and Business Owners. For $29/month you get to join my team to stay motivated and inspired with marketing your business. You’ll have someone to keep you accountable for being consistent with your marketing efforts. I also am confident that you will make back your small investment 10-fold! Click here for more info. 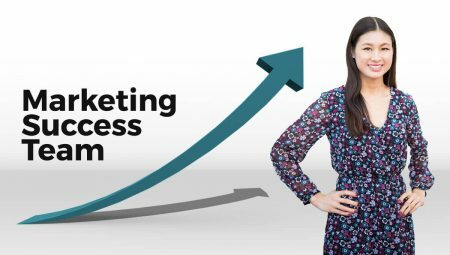 Marketing Success Happy Hour- I’m hosting an intimate happy hour packed with marketing inspiration for your business! 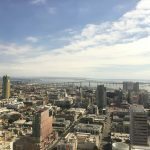 Enjoy the best view of San Diego while we discuss important social media topics. We’ll participate in a fun, interactive marketing activity for your business. Then we will have time for networking so you can connect with the other business leaders in the room. The Marketing Success Happy Hour is once a month, the next one is Wednesday November 16th from 4:30pm – 6:30pm. Make sure to purchase your ticket before they sell out! 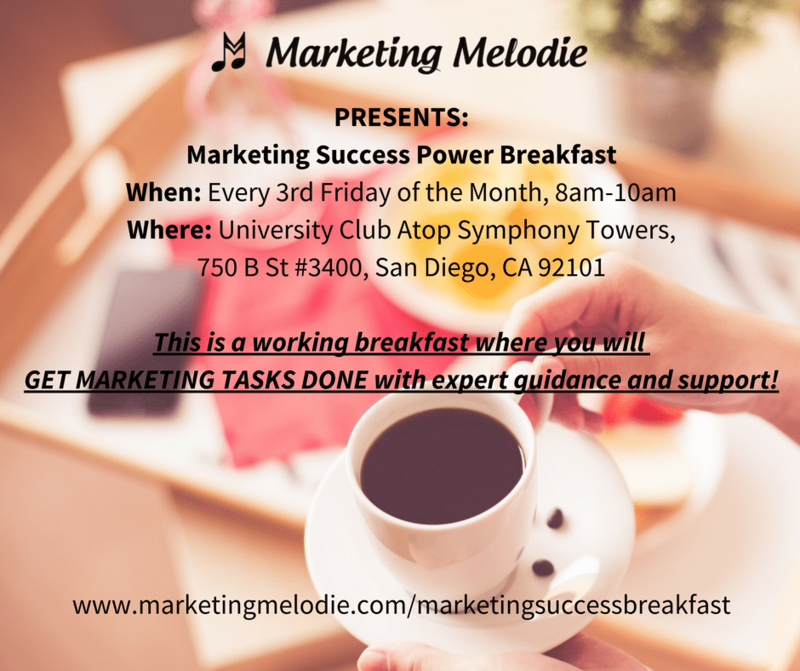 Marketing Success Power Breakfast- Sometimes, it’s hard to set aside time for networking events because you don’t want to take time away from getting actual work done. This is why I created the Marketing Success Power Breakfast! It’s a networking event where you’ll have a chance to connect with up to 9 other business professionals, learn about a social media topic, and best of all get work done! The next breakfast is Friday, November 18th from 8am-10am. I’ll be there at 7:30am for you early birds! Claim your spot here.